Battery life not what it used to be?. Install a this new battery and breathe new life into your iPad. - iPad Air 1 -. • Li-ion Battery Original. (Photo above is actual part). Extra Information. 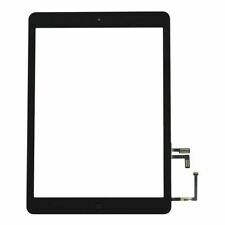 Ipad Mini 4 LCD Display with Touch Digitizer Assembly. 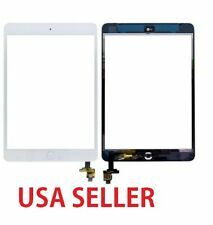 1 x LCD Display Screen with Touch Digitizer Assembly for Ipad Mini 4 (White). 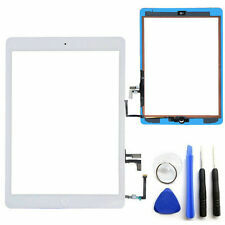 LCD Display and Touch Screen Assembly. What you get. Model: A1671. Add value to a used iPad Pro with this bundle. Box and accessories are 100% Genuine Apple products. Accessories are sealed in factory wrapper. Box is in great condition. iPad Pro box. 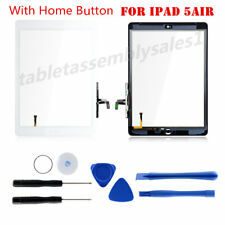 APPLE IPAD 3RD & 4TH GENERATION LCD DISPLAY. 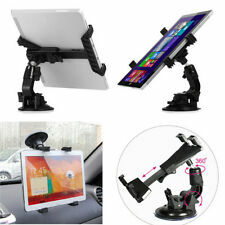 Fits any iPad 3rd or 4th generation. Original LCD taken out from an iPad 3rd/4th generation. 1x LCD display. We will do our best to make it right! Used, 100% tested. 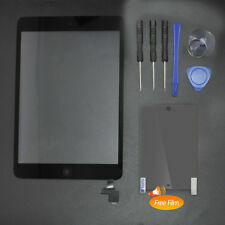 Apple iPad 2nd Generation Tablet - 9.7" - Black - LCD Display. The LCD is a 100% original Apple screen, taken out from a working iPad 2. 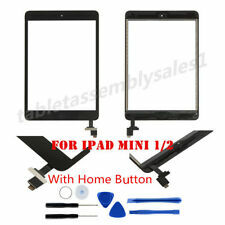 The LCD will fit any iPad 2 model. 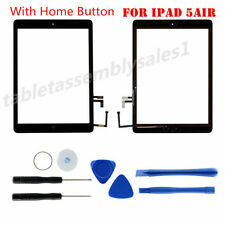 1x iPad 2 LCD screen. The LCD has been fully tested and is fully functional as intended. 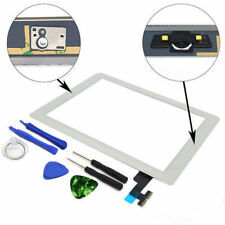 LCD Display and Touch Digitizer Screen Assembly. 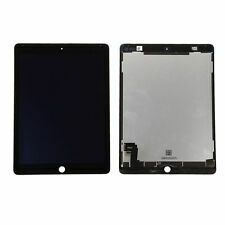 1 x IPad Mini 4 LCD Screen Touch Digitizer Assembly. Apple Ipad Mini 4. Each Screen is Tested and 100% Working Condition. What You Get. The iSclack opening tool is made with the highest quality materials and is entrusted by the best technicians in the world. The iSclack can open all iPhone models as well as all of the iPad/iPad Air and iPad mini models. CUT THE BOX OPEN TO TAKE PICTURES. There's no more need for pairing or for balancing your iPad against a coffee cup to get the right angle for playing with both hands. Part Number: GV140. ✔️ COMPATIBLE WITH - iPad mini 4, iPad mini 3, iPad mini 2, iPad mini. Model: A1550. 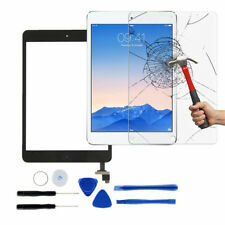 Add value to a used iPad Mini 4 with this bundle. Box and accessories are 100% Genuine Apple products. Accessories are sealed in factory wrapper. Box is in great condition. iPad mini 4 box. IPad Air 2 -. Battery life not what it used to be?. Install a this new battery and breathe new life into your iPhone. • Li-ion Battery Original. Extra Information. Capacity: 8827mAh Lithium Battery. 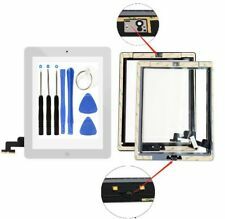 Compatible with:For iPad Air 1st Gen A1484 A1474 A1475. 1 X Battery. 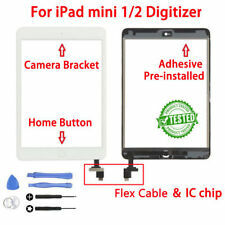 1 x IPad Mini LCD Screen Display. 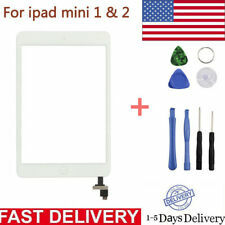 Apple Ipad Mini 1st Gen. High Quality LCD Display Screen. Each Screen is Tested and 100% Working Condition. 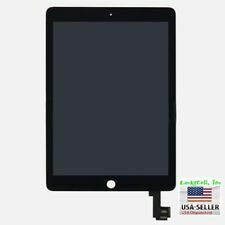 Compatible model :For Apple iPad Air 2 iPad 6 A1566 A1567.